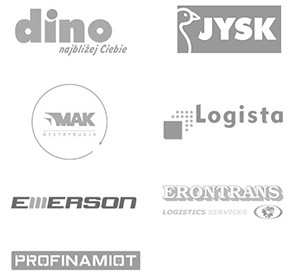 Logistic City – Piotrków Distribution Center is the most strategically located logistics and business complex in central Poland, located on an area of ​​over 120 ha and a total development area of ​​over 450,000 m2. The immediate vicinity of the S8 expressway and the A1 motorway makes Logistic City a perfect place for the development of your business activities related to warehousing and distribution of goods, processing and small-scale production. 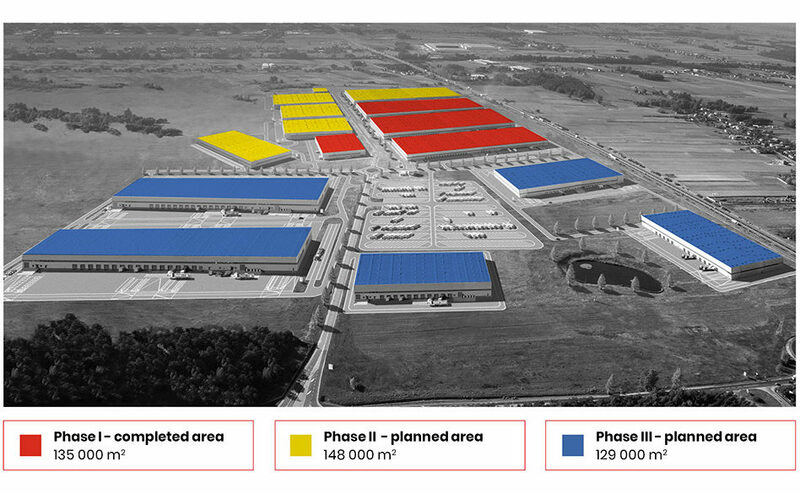 The construction of Logistic City – Piotrków Distribution Center began in the second quarter of 2005. At present, the completed area covers 136,000 m2. It is a long-term investment planned for many years and will take place in several stages.